Carbon Steel Grade: ASTM A105 / A694 F42/46/ 52/56/ 60/ 65/70 / A350 LF3/ A350 Lf2. Stainless Steel Grade: ASTM A182 F304/ 304L/ 304H/ 316/ 3161/ 317/ 317L/ 321/310/ 347/ 904L etc. 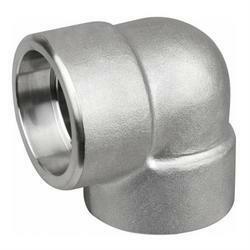 We supply all types of Welded Elbow. 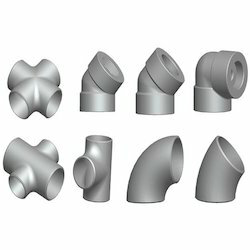 Manufacturer, exporter and wholesale supplier of buttweld elbow and we also Offer like 90 deg elbow, 40 deg elbow and 180 deg elbow.